A couple was on vacation, and the two were filming a big, spectacular iceberg. 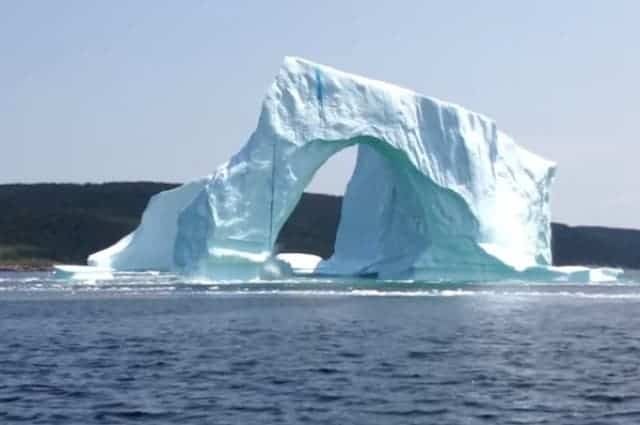 However, their video took an unexpected turn when the iceberg started to collapse, sending a big tidal wave towards their boat. The video was filmed in the Bay of Exploits, Newfoundland, Canada.